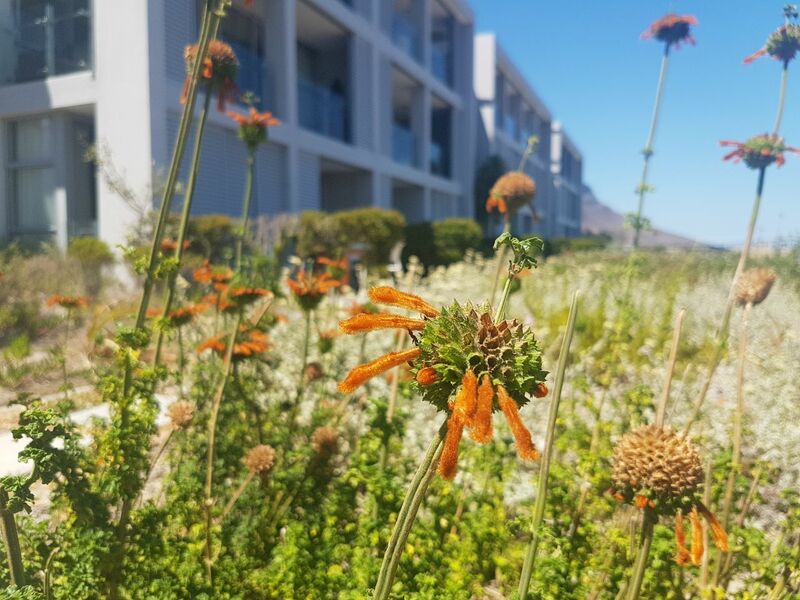 Fynbos plants, interactive designs, and indigenous gardens that work with their natural landscapes are all key features in the gardens that Reto Mani designs and maintains. 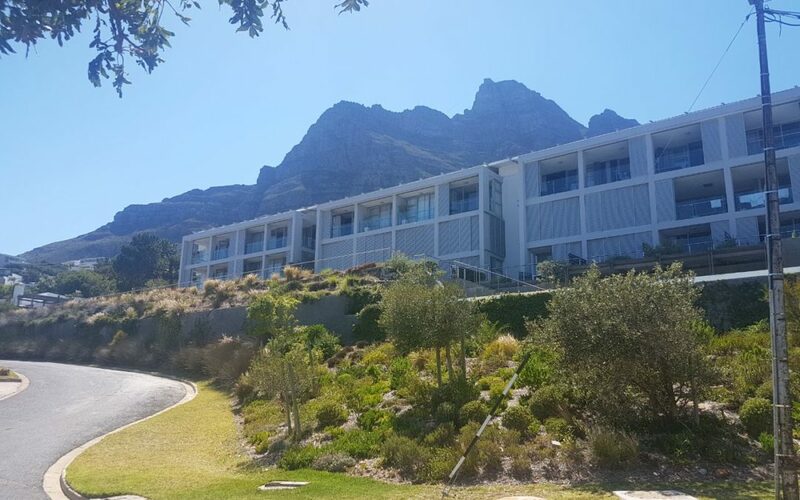 His work includes three of Village n Life’s Camps Bay properties: The Bay Hotel, The Crystal and The Glen Apartments. The gardens at The Bay Hotel. 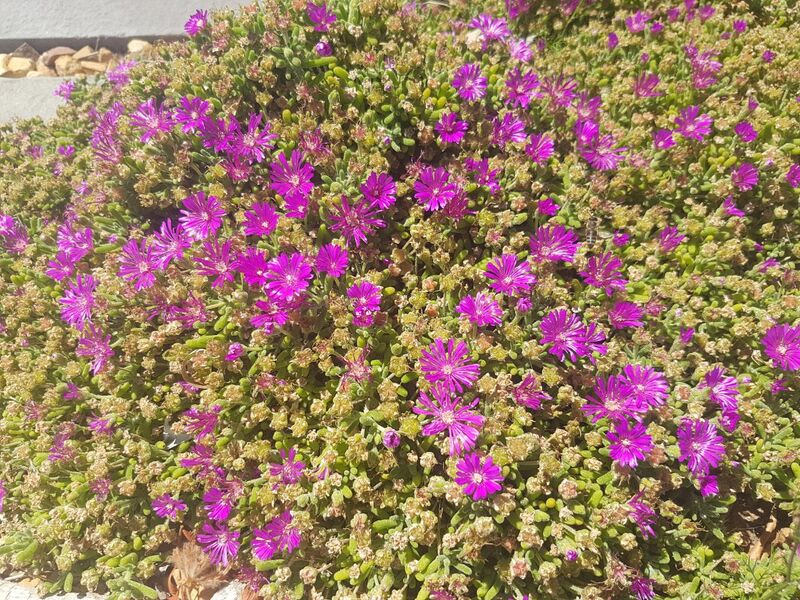 Reto’s unique approach to landscaping includes an understanding of the garden’s soil type and exactly which plants will thrive in a specific place with minimal maintenance. Reto designs the gardens organically, working with each location’s specific elements including sun, shade, wind and topography to ensure the best placement of each plant. 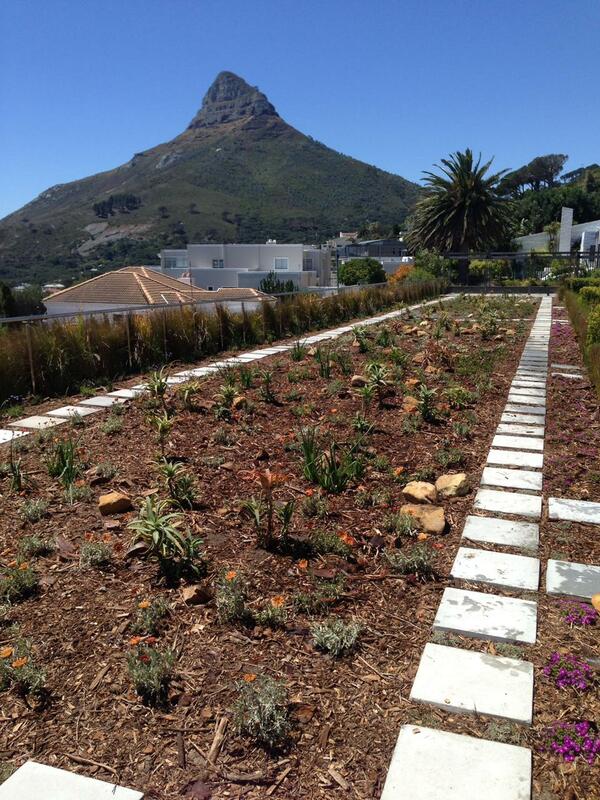 As well, the gardens he designs need little irrigation, perfect for being water wise during Cape Town’s water crisis. Reto’s unique approach to landscaping means that gardens are continually expanding and growing. Leonotis leonurus is a fragrant plant also known as lion’s tail. There are a variety of vygies at The Crystal. 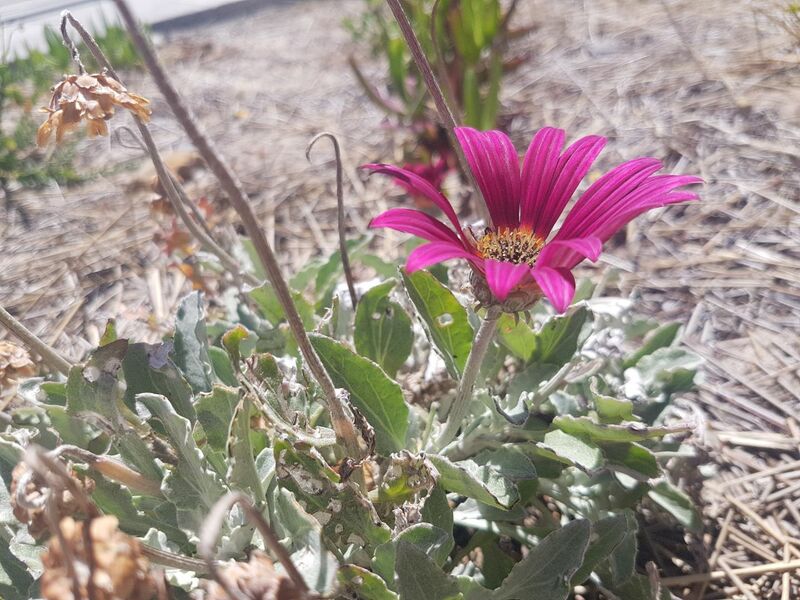 Arctotis is a sprawling perennial that produces beautiful flowers. 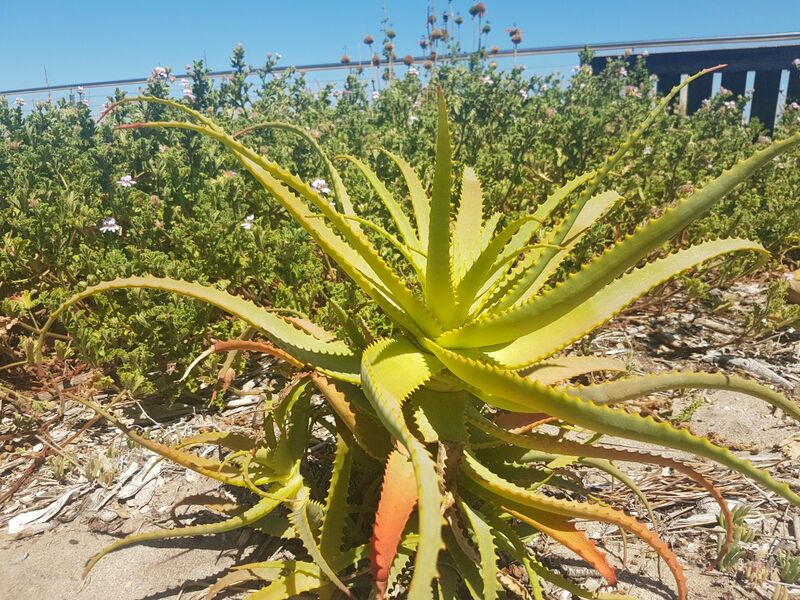 Aloe arborescens is a flowering succulent perennial. His gardens are both environmentally and economically sensitive: “I use what is already there and thriving. I take cuttings to propagate new plants,” explains Reto. 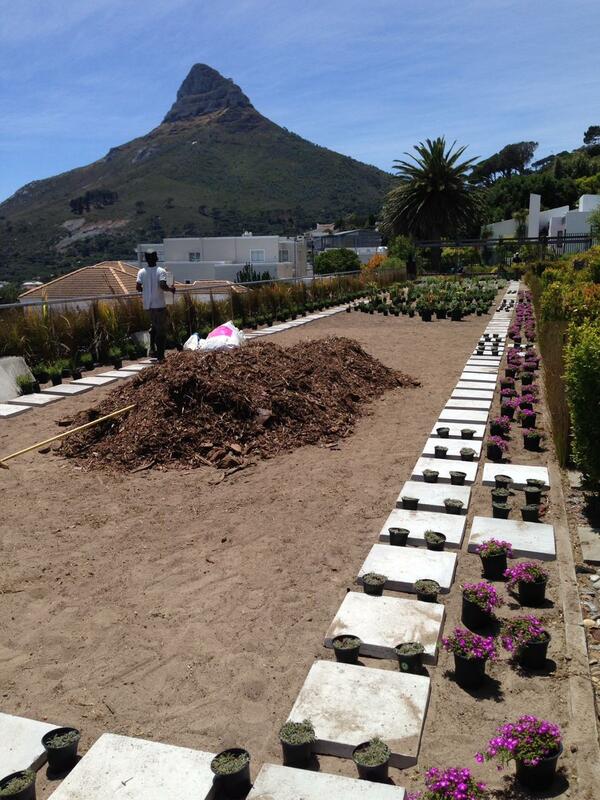 For example, the old and dead thatch plants at The Crystal were cut down and used for mulch. 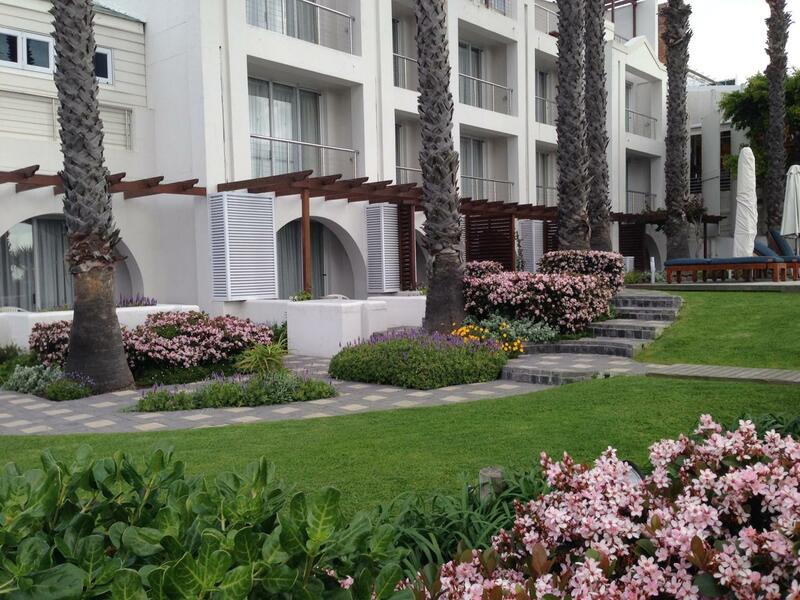 As well, the garden in the corridor on the north side of The Bay Hotel has been expanded using plants grown from cuttings of healthy plants on the property. Previous to the garden being installed at The Crystal in August 2016, there was a dried out lawn that wasn’t inviting. 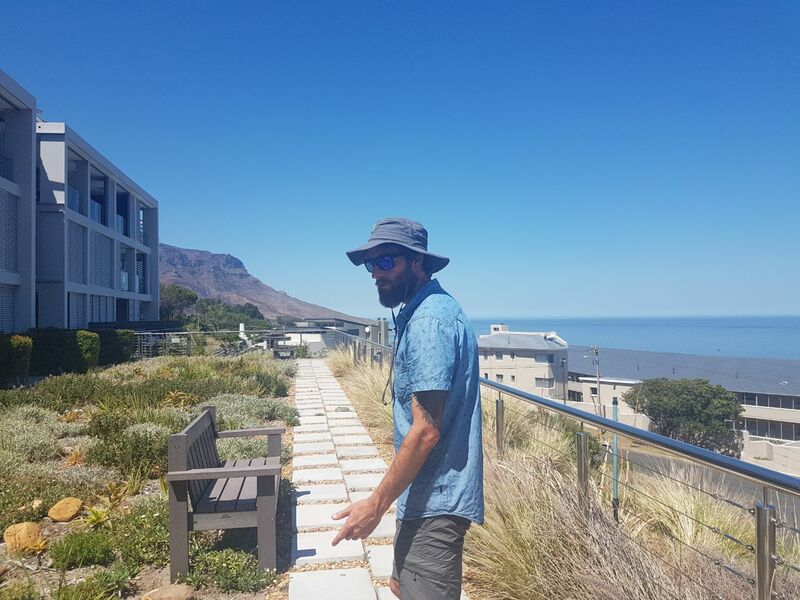 Now there are benches and paths, making the space tranquil and fitting with the beautiful vista of Lion’s Head and the ocean. 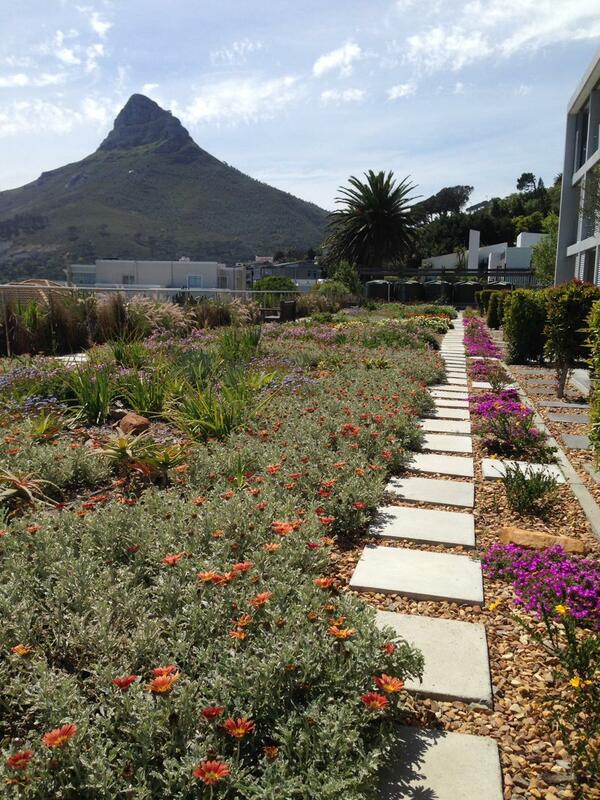 The gardens at The Crystal, The Bay Hotel and The Glen Apartments all blend both wild beauty and elegance. 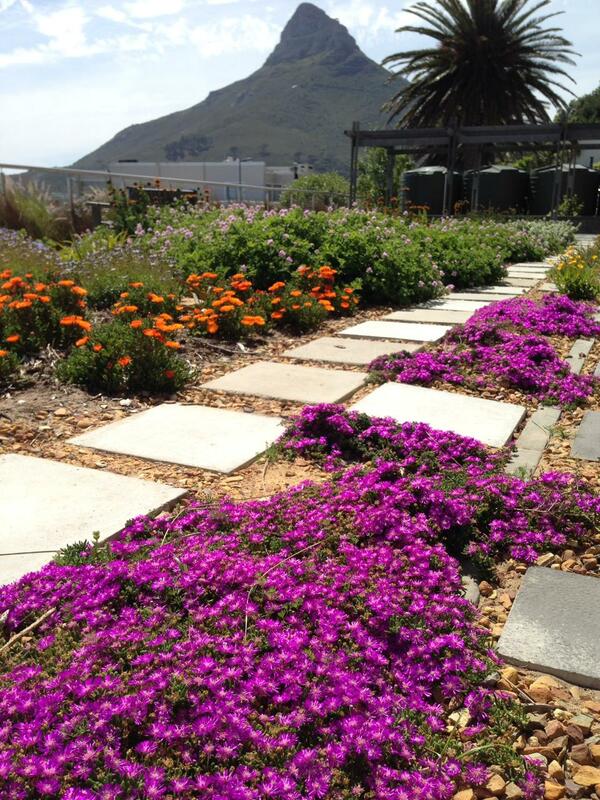 Click here to read about the gardens of Camps Bay Retreat, another of Village n Life’s Camps Bay properties. That’s my son! He does know what its all about iro indigenous plants! Well done Reto!